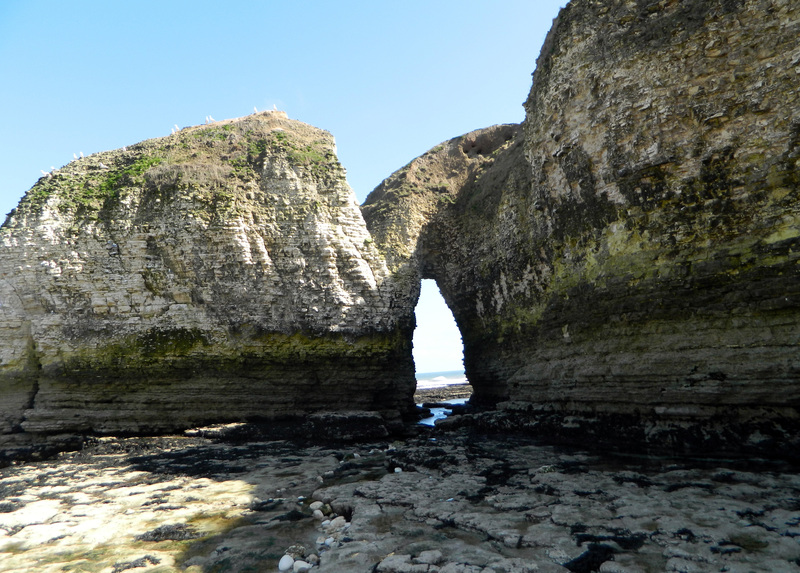 Flamborough Lighthouse is again running its popular visitor tours. 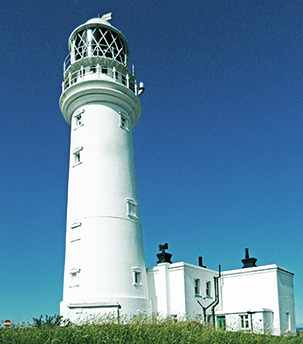 The lighthouse is located on Flamborough Head, which offers breathtaking views over Bridlington Bay and the Heritage Coast by climbing the 119 stairs to the top of the building. Guided tours are available throughout the summer season and provide useful and interesting information about how and why the lighthouse operates. Read more about the Flamborough lighthouses, old and new, here. 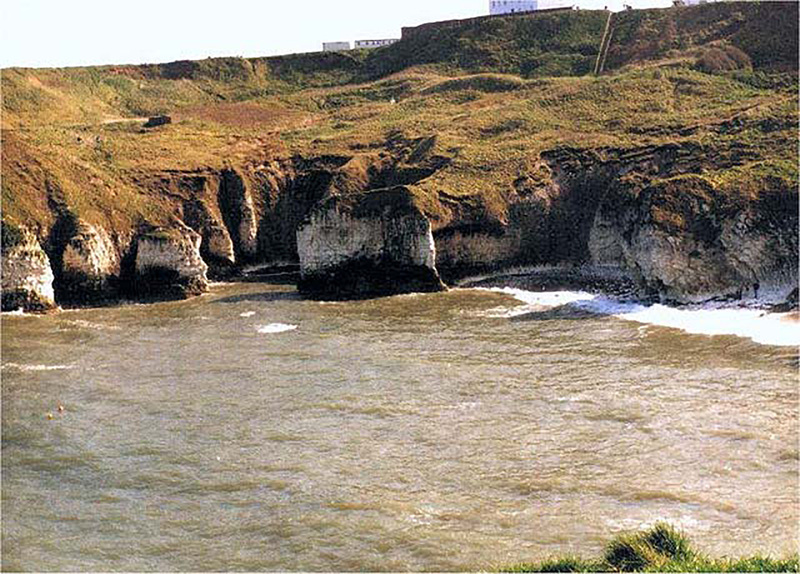 Close to Flamborough Lighthouse, there are fine examples of the formation of geological features by cliff erosion. 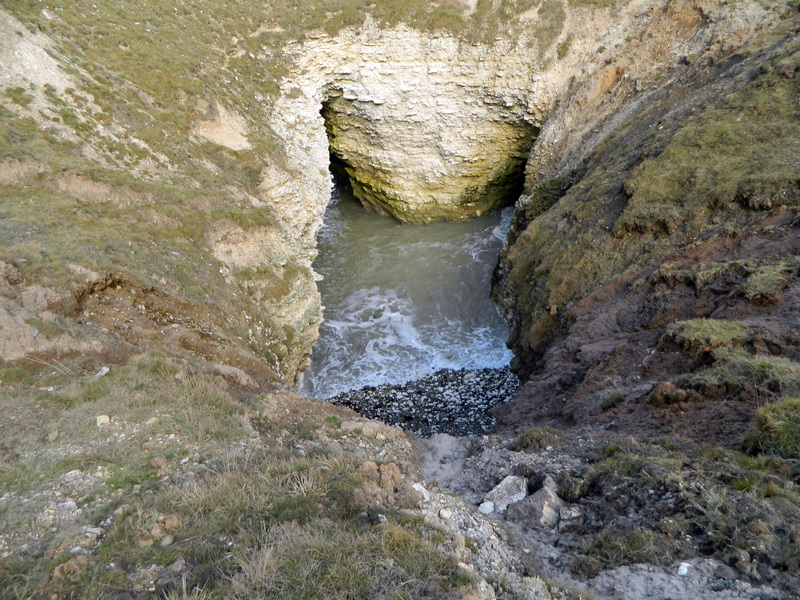 The first stage is the formation of gullies where the cliff is weakest, leaving spurs where the rock is more durable. 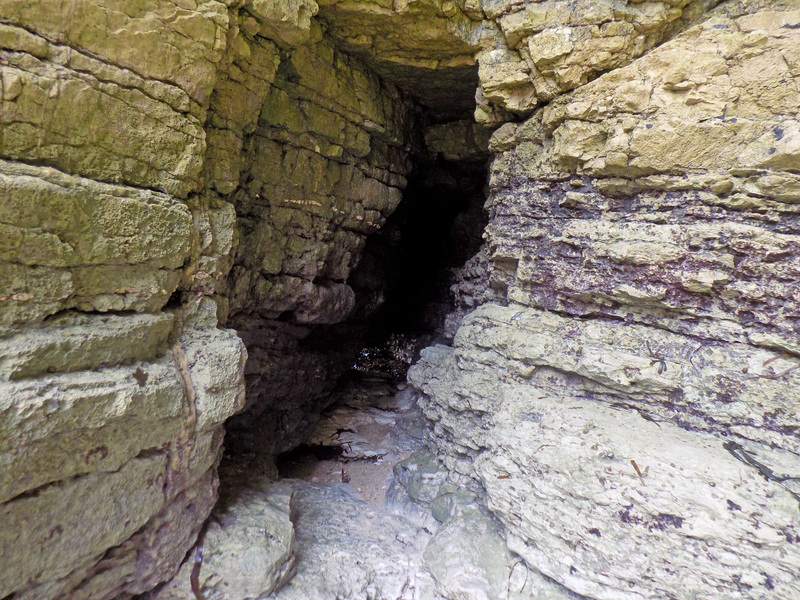 Sometimes the gullies continue as caves at the rear, and if the roof of the cave falls in, it can form a blow-hole where spray can shoot out in bad weather. More often, caves form in the side of the spurs. 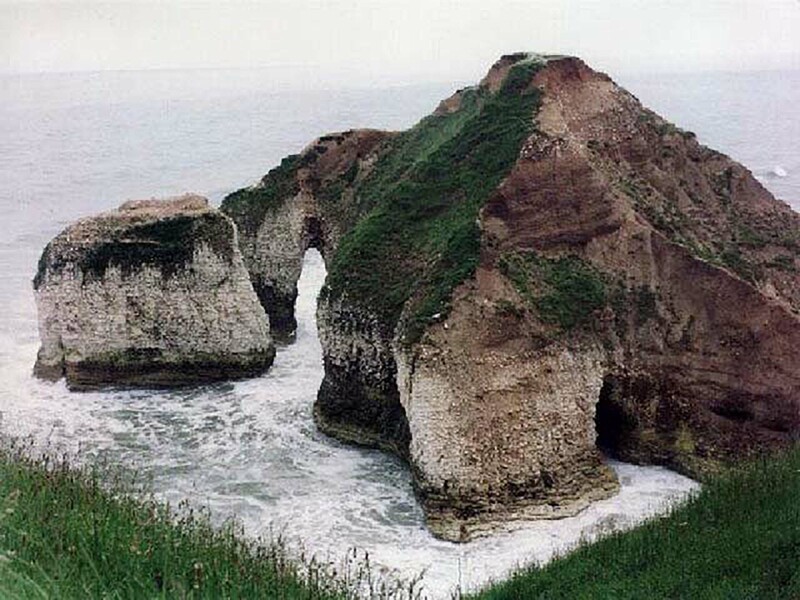 These caves soon break through to form arches. Finally, the top of the arch falls, leaving a stack.